Mid-century modern condo in the beautiful Hollywood Dell. 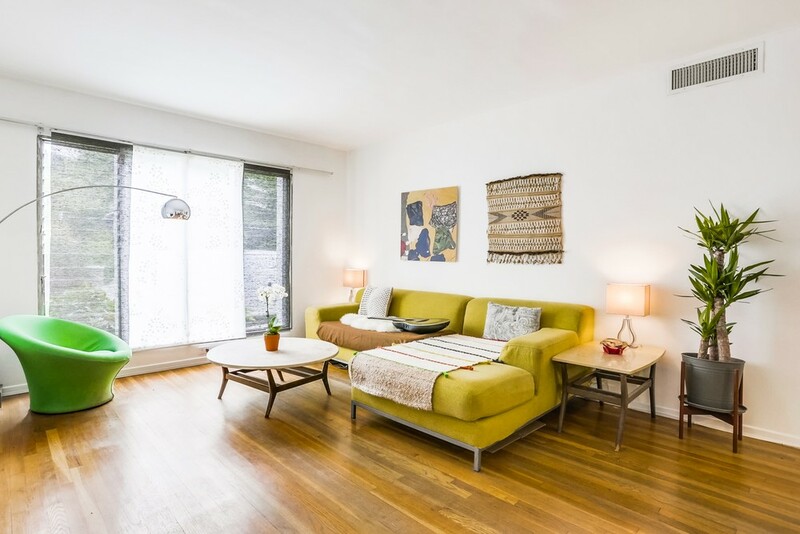 This 2-bed/2-bath with an open floor plan features a spacious living room and connected dinning room that leads to an outdoor patio area, swimming pool and community garden. 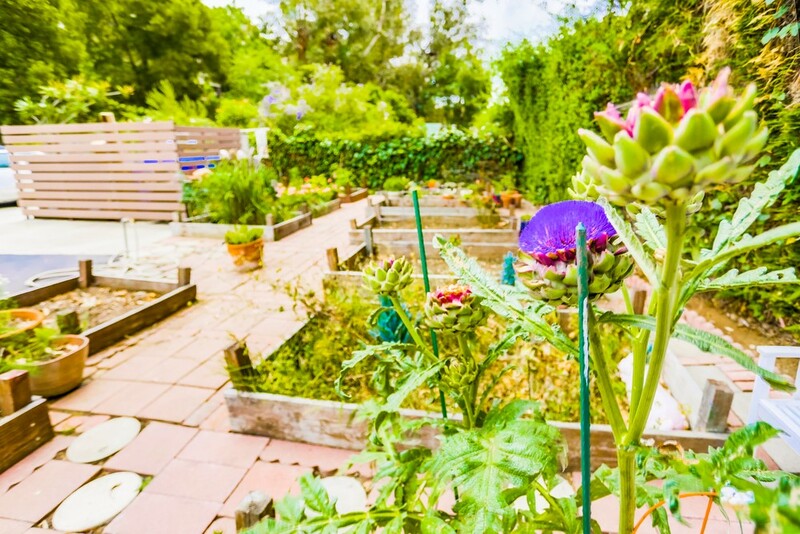 A true Hollywood oasis located just a stones throw from the Metro Redline, ArcLight Theater, Amoeba Records, and the Hollywood Reservoir hiking trails. 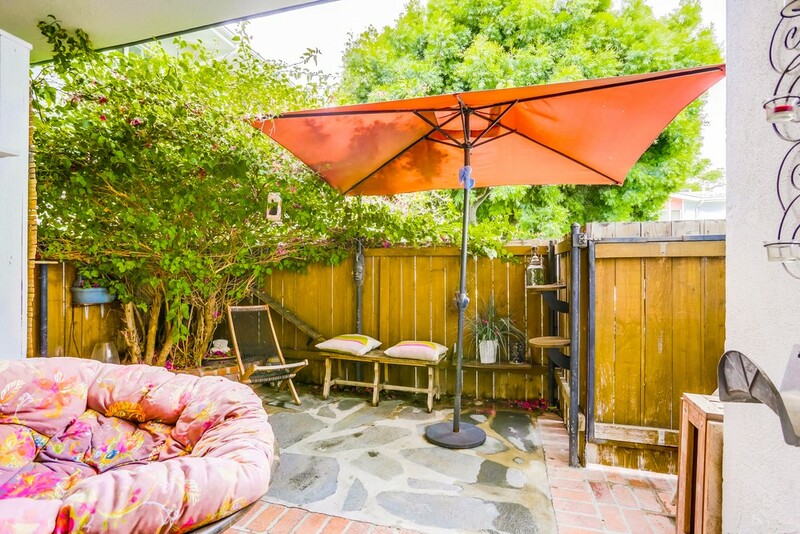 Come see this picturesque complex in a truly special pocket of the Hollywood Hills.